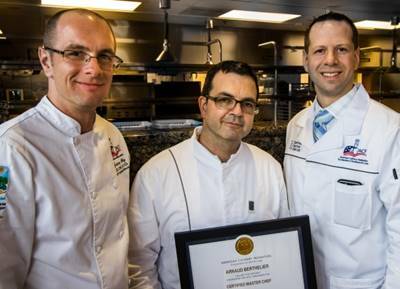 Congratulations to the newest 2017 American Culinary Federation Certified Master Chef: Chef Arnaud Berthelier, CMC®. 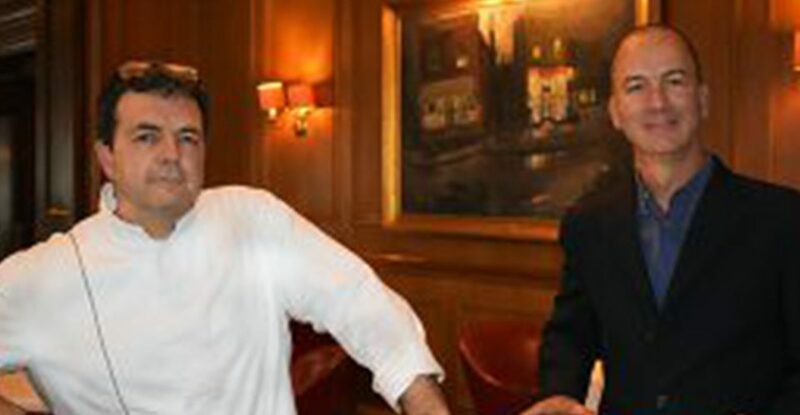 Chef Berthelier, CMC® completed his 2017 exam in a retest on Feb. 2-4 at Schoolcraft College, Livonia, Michigan. 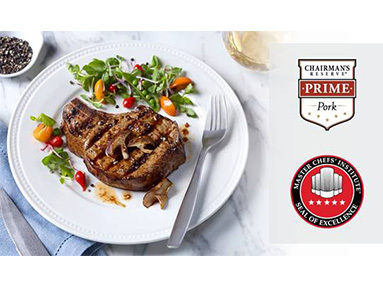 Tyson Fresh Meats, the beef and pork subsidiary of Tyson Foods, Inc., announced today that its Chairman’s Reserve® Prime Pork brand has qualified for the SEAL OF EXCELLENCE from the MASTER CHEFS’ INSTITUTE (MCI), an international team of Certified Master Chefs®. The Master Chefs’ Institute is pleased to congratulate the 2017 CMC exam successful candidates. 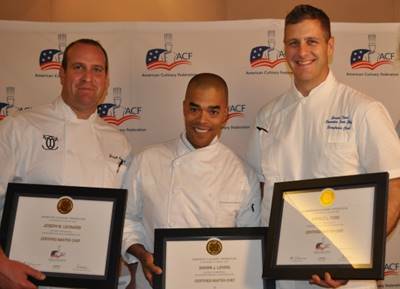 The title of Certified Master Chef (CMC), presented solely by the American Culinary Federation (ACF) in the U.S., is the highest level of certification a chef can receive.